Eve was Adam’s counterpart, formed from Adam’s rib by the hands of God himself. In the original Hebrew, Adam named Eve “Chavah” because she was “the mother of all living.” In Hebrew tradition, names hold deep symbolic meaning. Chavah is a derivative of the Hebrew word Chayah, which means “Life.” But Chavah doesn’t simply mean, “Life.” It connotes many other meanings as well, such as the culmination of life, the creation of life, and humility in life. Before God made Eve, he said, “It is not good for man to be alone.” God made Adam and Eve to be fitted into each other, and to symbolically represent the unity, intimacy, and mutual servitude that God planned to have with humanity. Even after mankind fell into sin, the symbol of marriage continues to symbolize the ideal of man living in perfect intimacy with God. Though Eve was the first to eat the fruit of the tree of the knowledge of good and evil, the Bible makes it clear that it was Adam who bore the brunt of the fault. Indeed, if we look at Genesis 3, we see that Adam was right there beside her, idly watching while she was convinced by the Serpent to abandon purity for the sake of becoming like God (a truly nonsensical idea!). In this, we see that neither Adam nor Eve behaved as they were supposed to. Instead of Adam serving Eve by protecting her from the Serpent’s deception, Eve took the lead to fill the void of Adam’s inaction. In Adam’s refusal to serve Eve, and Eve’s desire to lead him in what she thought was a good direction, they paid the ultimate price. Contrary to the portrayal of women in most other ancient literature, Eve is not portrayed as a passive, submissive character. Instead she’s shown as being strong-willed and active, choosing the fruit in the garden of Eden, responding to God’s queries on her own accord, then traveling the wilderness with Adam, where she gives birth to many children and even names her third son, Seth. 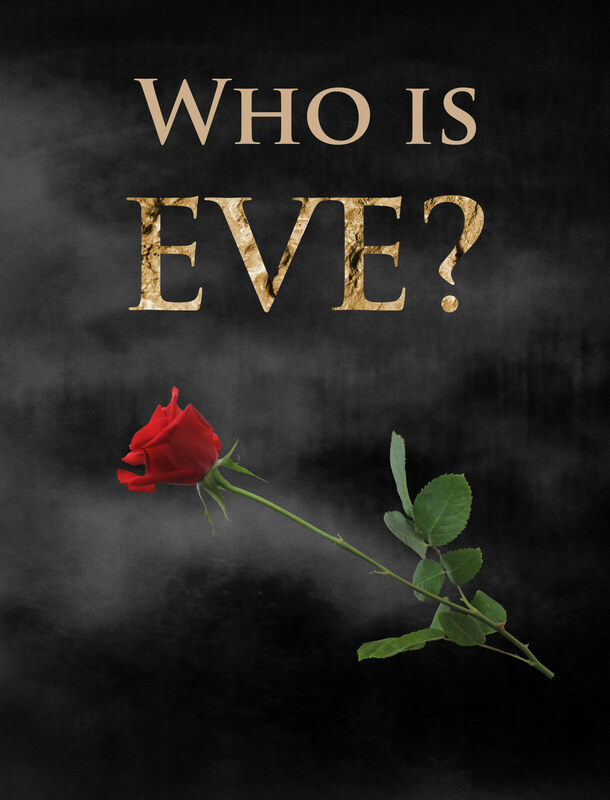 Eve is very clearly portrayed as a real human woman with complex desires and a unique personality, and she plays a complex symbolic role in the Bible. She represents womanhood and humility and stands both as a beautiful portrayal of those traits, and a warning sign to all who would choose sin for personal gain. Though there is an element of pure selflessness in her desire to bear children and serve her husband, we also see her tendency to draw her identity through her womanhood when she seems to claim her firstborn son Cain as the Savior God promised her in Eden. 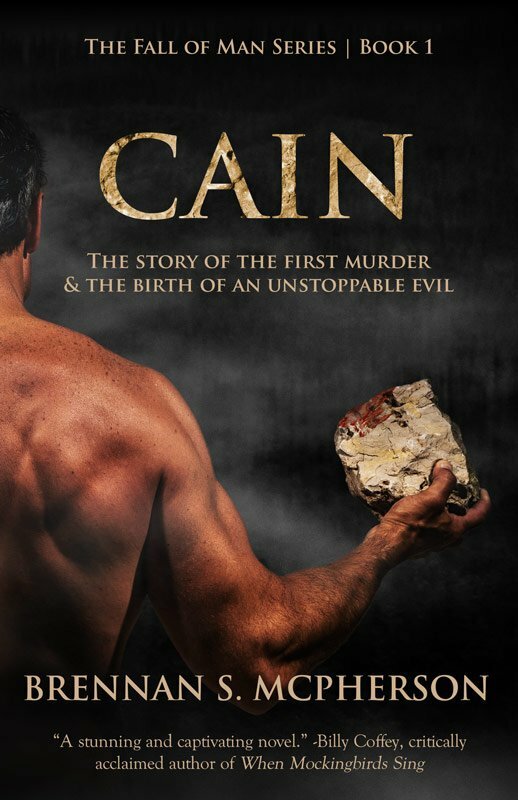 Her declaration over Cain is included partially to imply that her desire to find her identity in her sexuality is a direct influence on Cain’s life. It’s no accident that a couple verses later, Cain murders Abel. Want to explore this fascinating woman’s life in more detail? Not afraid of diving into the realm of speculative fiction? Then click or tap here to start reading the full-length novelization of Genesis 4!